No matter the details of your circumstance, God’s raw power potential and immeasurable ability refuse to cower in the face of any challenge. Nothing is impossible with God. Nothing. Impossible. Impenetrable. Unchangeable. Maybe so…until God gets involved. No matter the details of your circumstance, His raw power potential and immeasurable ability refuse to cower in the face of any challenge. Nothing is impossible with God. Nothing. Not even that thing. 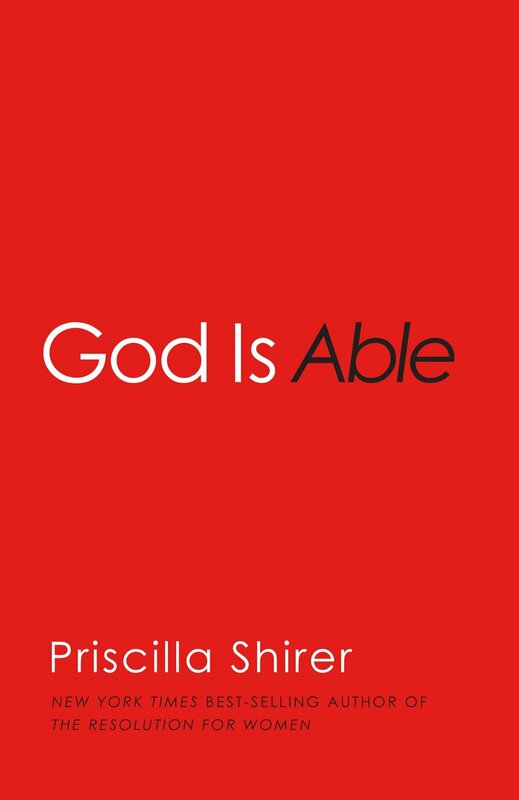 This uplifting, well-reasoned answer is not a denial of life’s adversities and troubles, but a biblical reminder that God is always up to great things, even when His great things are greater then instant remedies and visible change. He is a God who cares…and a God who CAN. Believe it. Experience it. 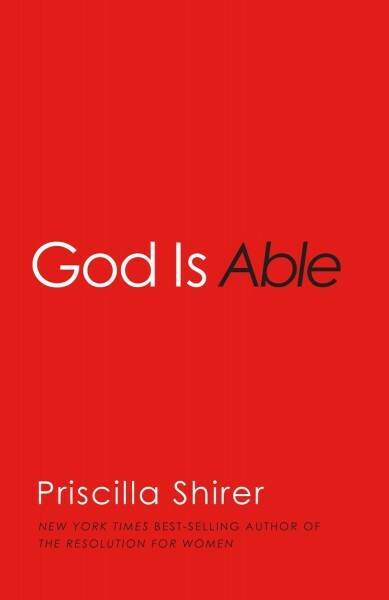 God Is Able.